Only 49 left in stock at this price ! Genius for potty training your boy in 3 days or less! 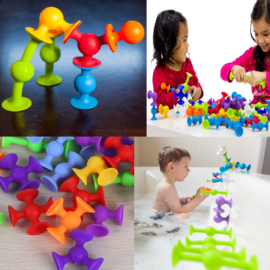 Tests have confirmed time and time again that our little ones learn 3 times faster while they are having fun than being told to do something or when forced to learn. 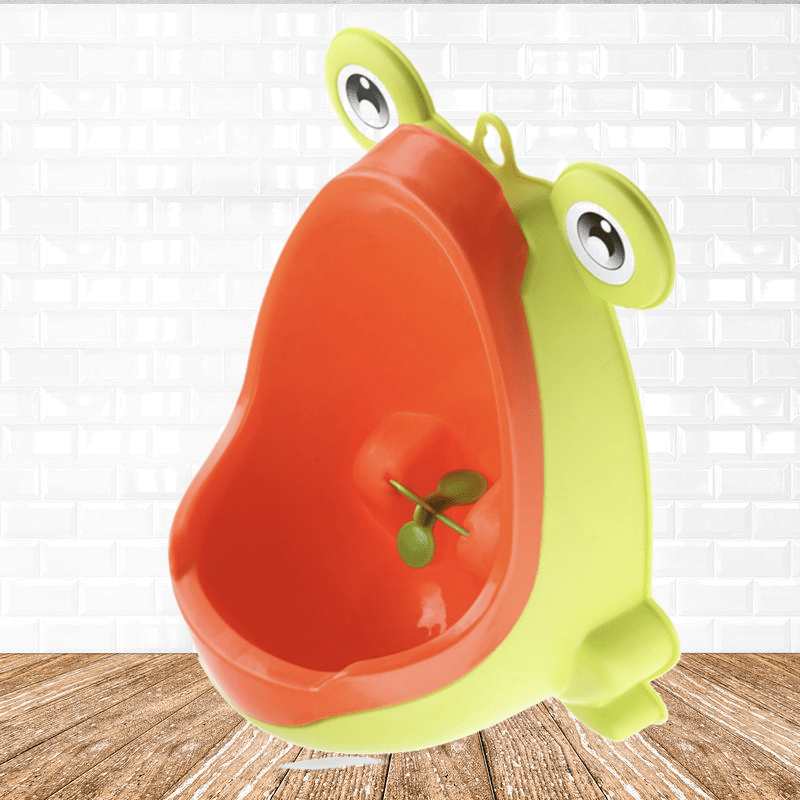 The frog shaped potty training urinal creates a wonderful and enjoyable experience for boys and learning how to pee like a big boy happens fast and naturally. Grab a fantastic bargain today before they are gone for good. 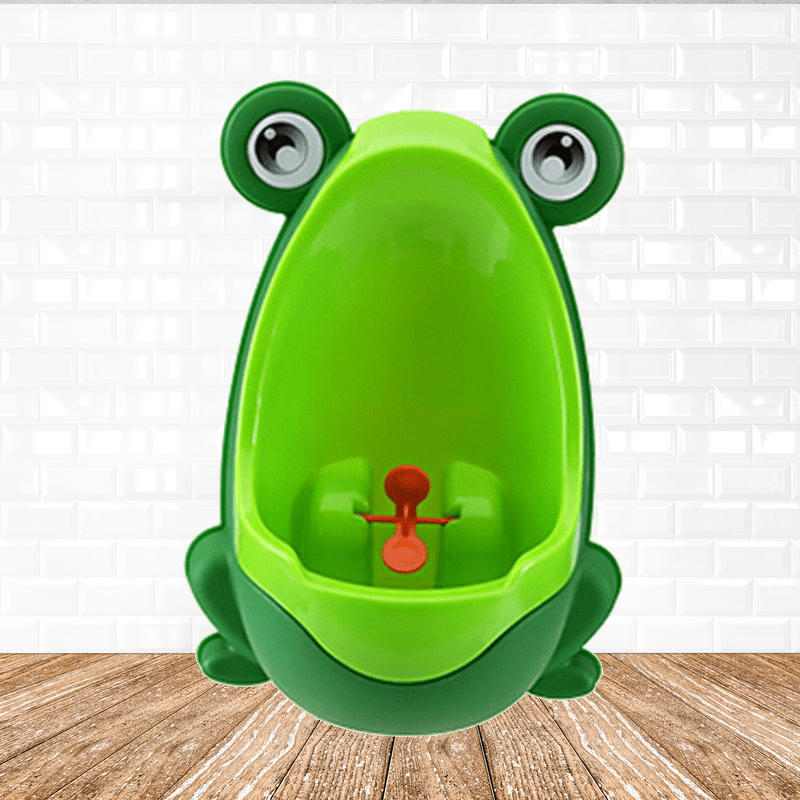 The Frog Potty Training Baby Urinal saves hours of clean-up as your child is transitioning from potty to standing up to pee. Attach this light, bright urinal to the wall of your bathroom at just the right height and dreastically reduce the time spent in the bathroom cleaning up after your little trainee. The baby urinal is fixed mainly by the sucker. Mount it to any tiled wall, your bathtub or just use it as a stand-up on the floor. 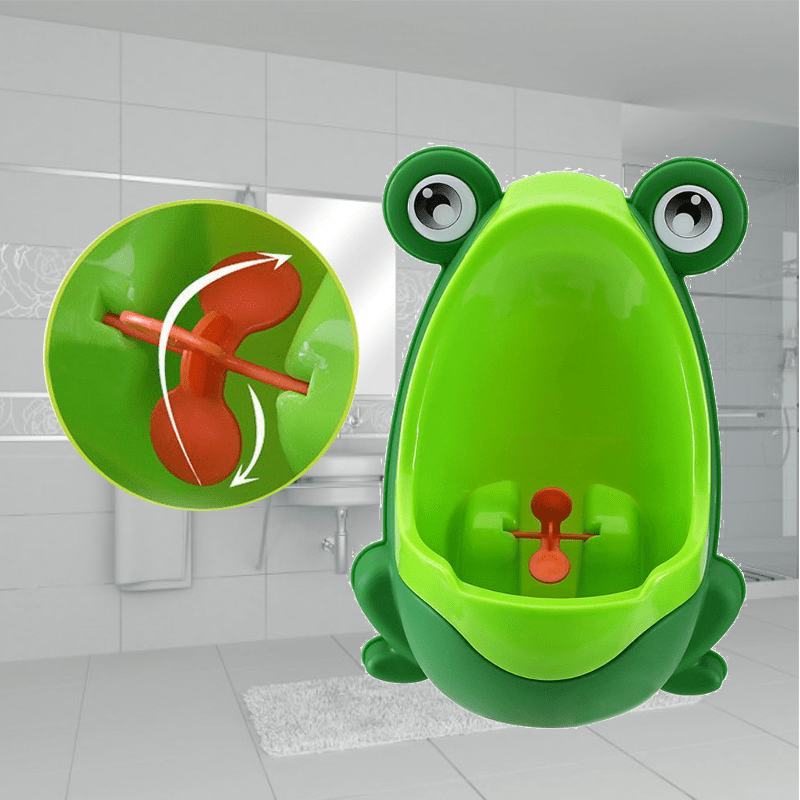 After finishing your daily potty training routine simply remove the insert to clean the frog urinal. You’ll reap the benefits in no time. Please check out our guide on how to potty train your boy in three days or less here. My daughter is thrilled...my almost 3 grandson potty trained in one day the minute she hung this up! He even empties it and puts it back together. Her only complaint is that the spinner doesn't turn. My son (3yrs) started started using this the day we got it. I tried the cheerios method it didn't work I was struggling to train him. My only issue was the suction cups they don't last..had to think of another way to keep it on my wall, maybe they can design it differently. But my son likes it and it got him to potty train, kiddos for that ?? I bought this for my youngest grandson. He is ready to be trained and thinks this is just spiffy and loves that it is just for big boys like him. 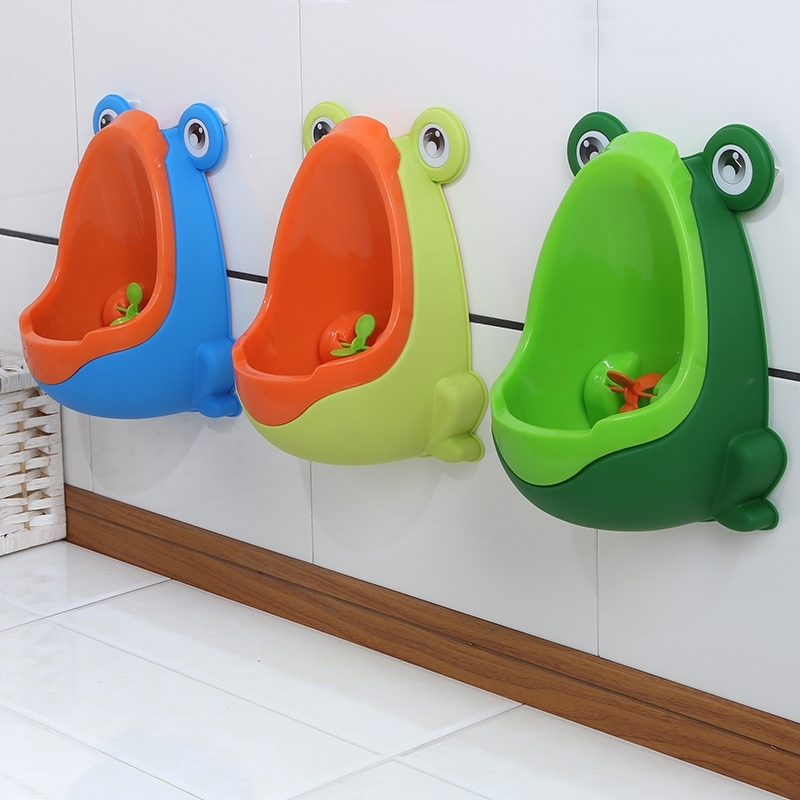 To start off, the urinal it self is great and the perfect size for my little one. He loves it and it's easy to clean out. My downfall about this though is that I have dry wall in my bathroom so I'm not sure where the urinal was supposed to stick because I'm not teaching my little one to pee in the shower. The only other thing mine came with was the double sided sticky squares which I fear would peel the paint off the wall when it was time for the urinal to come down. So I had no other choice but to get some string and loop it through the other hole on the back of the seat and hang it around my towel rack holder. Not sure if you all though people would be putting nails in the wall to hang the seat for a short period of time but there was not any other option which I find to be a big inconvenience. The product should of came with instructions on other ways to hang the urinal or something other to hang it with instead of just some suction cups that don't stick to anything but the bathtub and some sticky tape that would peel the paint off the wall if I used it. The other thing I did not like was when I received the urinal (I actually ordered two so, urinals) one had the eyes broken off and then the other looked like the eyes were about to break off. 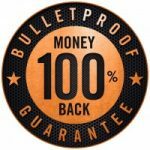 Which is due to the product being shipped in basically a bag instead of the smart professional way which should of been a box to insure safe shipping and handling. 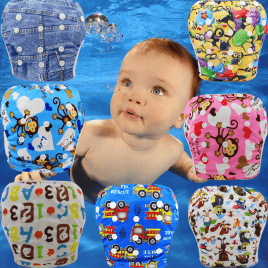 It took almost 5 weeks for me to get the product though and it didn't come with any return papers or any other information and I needed/wanted to start using the urinal for my little one so I did not bother to fix the broken product with you all. But other than all that the invention it self is great. This was what finally got my little guy going in the "potty" and not his pants or diaper. Why someone would need this??? But my daughter insisted on getting one for my grandson. It really helped with his potty training and she is extremely pleased with this purchase. 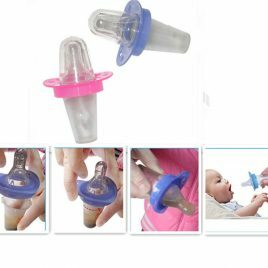 It is well made and comes apart easily for cleaning. I guess grandma does not know everything. love it my so likes it so much he laughts. Life saver! My 3 yr old refused to use a potty or toilet but when this appeared in the bathroom, he couldn't wait to use it. It's been 7 days since we ditched diapers & 6 days dry minus 1 overnight accident. Were on vacation & we bought it with us. Everyone thinks it's adorable & so practical and they're right! Perfect! My almost 4 yr old looooooooves this thing! He was so excited to use it. I was so tired of cleaning potty up all over the floor and step stool do to our high toilets. This solved that dilemma! 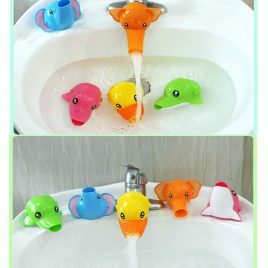 Now I just need one in all four baths Lol! 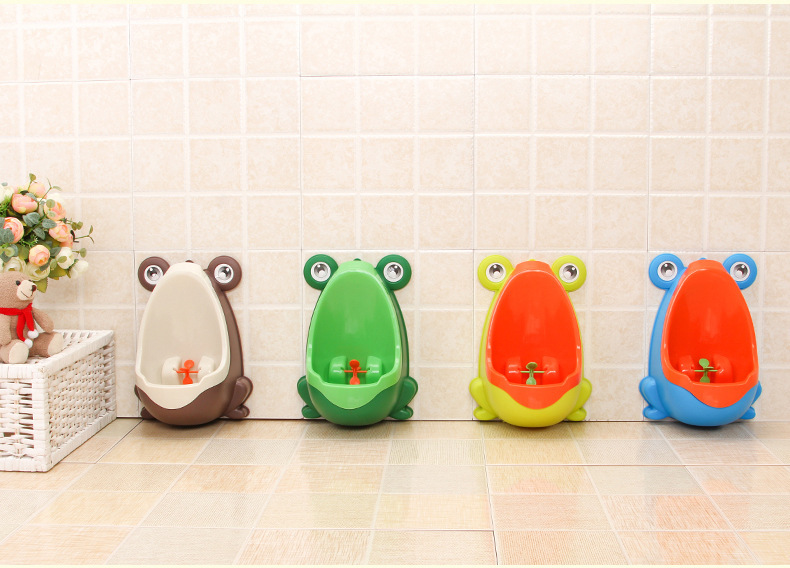 Seriously, how CUTE is this kiddy urinal?! Being a mom of boys and running a daycare that consists of mainly boys, you can imagine how often I find a dry toilet seat (if it's down)! I'm youngest loves it and the stickers were a HUGE hit! He's already potty trained so we had no use for the chart. My only complaint would be the command hooks it came with. Not sure what I'm suppose to do with them since there wasn't anywhere on the potty to hang it. The suctions seem to hold up pretty good and the potty just sets right on it. So far, it's only been knocked off the wall once (thankfully empty!) and due to an excited 2 year old showing his daddy his new potty! 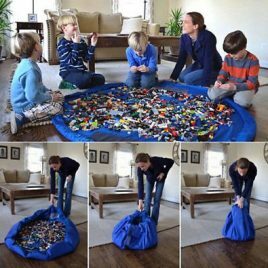 This is genius, hand downs the best potty invention for boys. I am working on potty training my fifth boy, with one more to go after him! I wished I had this with my first four.Why is this great?1. Boys love to pee standing up and honestly they love to pee everywhere. I have had several kids now who preferred to be outside and that was quite a challenge to break that habit. 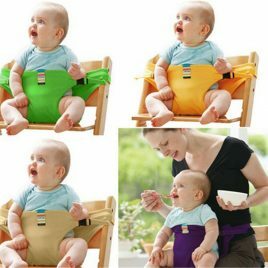 This gives into that desire to urinate standing up and my two-year old loves it.2. The fun spinning Target in the middle teaches young boys where and how to aim. I can only hope that it will last this thing become teenagers and adults.3. The reward chart is lovely and since it's about whales and it matches the whale urinal, its exciting to young children, I have always been a fan of reward systems and positive reinforcement.4. It's small enough that it doesn't take up a large amount of space in the bathroom. I placed mine on the side of the tub.5. It is easy to remove to empty out and clean.6. You can use it while traveling, we spend a lot of time traveling in this is great to take with us.Cons- 1. I now need to order one for my second bathroom. 2. 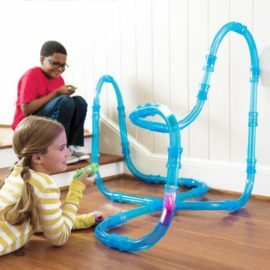 Your older kids who are already potty trained may want to use it, my four-year old now want to use this and not the big potty.Conclusion- I am very pleased with this party and only wish I had it sooner. 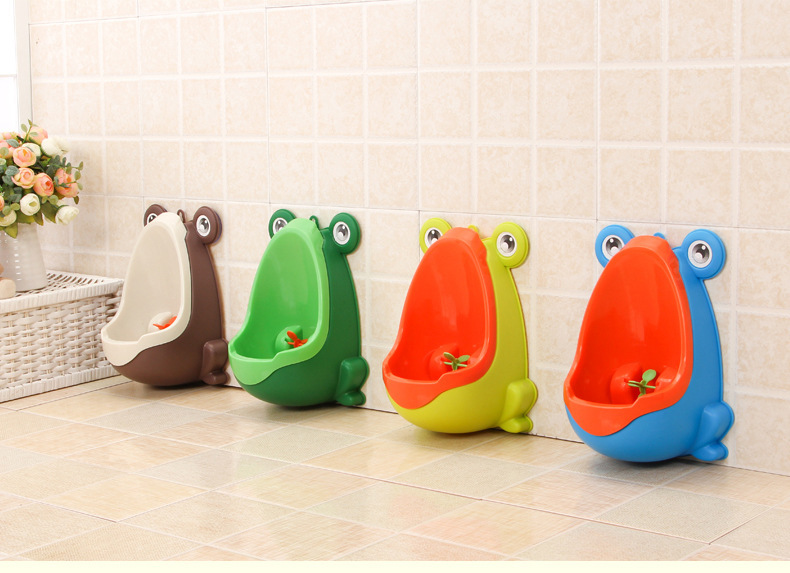 I had to chuckle a few times when reading some of the other reviews out there about this little boys urinal. It is very evident they many of them were written by females. So allow me to enlighten... I am a 58 year old male and can attest to the fact that "WE MALES" never really learn to "aim" very well. The most that you can expect from us (males) is , raising the toilet seat before we pee ( and cleaning/ wiping toilet after we are done). Also , males do not need to be taught how to pee while standing up...it is genetically inherent and we do it all on our own when the time comes. Most males, by the time we are five or so years old can write our name on the side of a tree or in the snow with a pee stream, we can not however control the splatter of such a powerful blast of "water". Most women who I have known throughout my life think that urinals are gross; however, if everyone had a small urinal in their bathrooms at home, 99% of the misery of cleaning the outside of a toilet and floor surrounding it, would be immediately eliminated. And one last thing from a mans perspective...Ladies, please learn to lift the seats up when done using the toilet ! 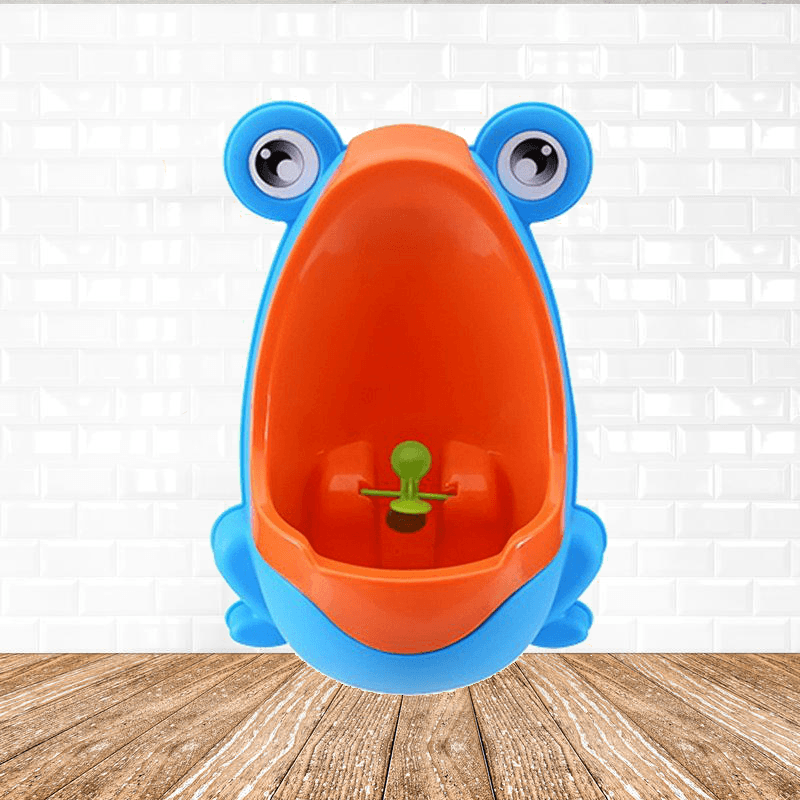 This JOY BABY URINAL is a very cool item and you really should have one on the wall for your boy because it will make their life easier also. It is easy to clean and will get your "boy" on the path to being a "man". It is well made, well designed and worth every penny of it's asking price. I got this for my 3 year old son who has been very stubborn about potty training so far. He completely understands how to and recognizes when he needs to go but just refuses to so I thought this might make it more fun for him. He was really excited about it when we first got it. It comes with suction cups which I found did not stick at all and so with 2 adhesive hooks which stick very well that the urinal hangs off of. We have to be careful not to bump the urinal, though because it falls off the hooks very easily. There is a spinner inside the uribsl that encourages them to aim at so the urine stays inside and doesn't splash out. Cleaning it out is just the same as it is for any other training toilet, you simply take it off the wall and dump the pee pit and then rinse it out. 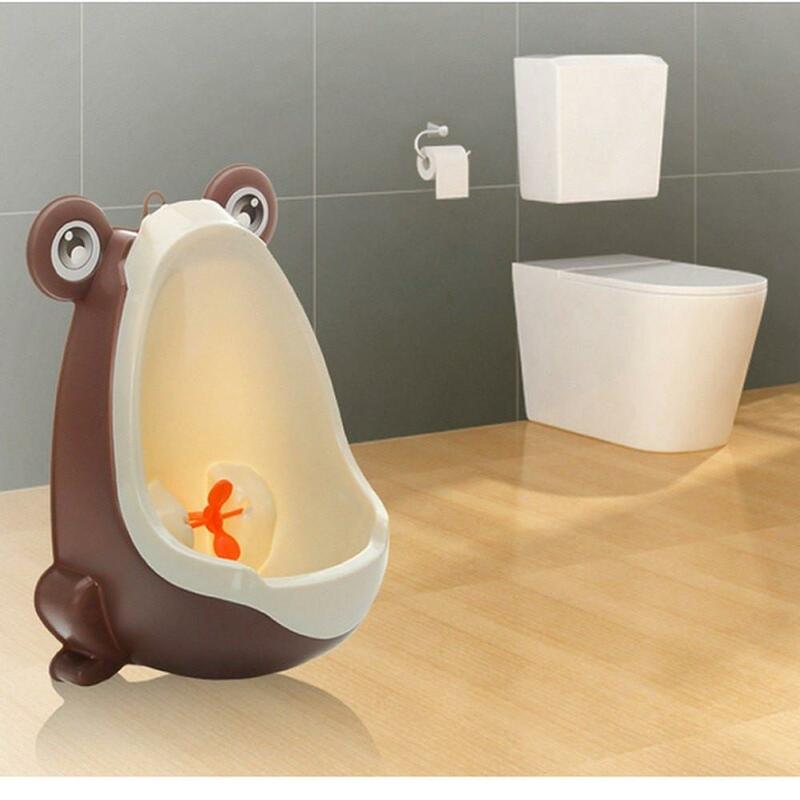 I wish that I had gotten this a few months ago because while it really did encourage my son to go in the urinal instead of his diaper he is already tall enough to stand up and pee in the regular toilet so he only used the urinal for a little more than a week before he decided that he would just use the big toilet. Overall I'm very pleased with this uribsl, it encouraged my stubborn son to finally start using the toilet! 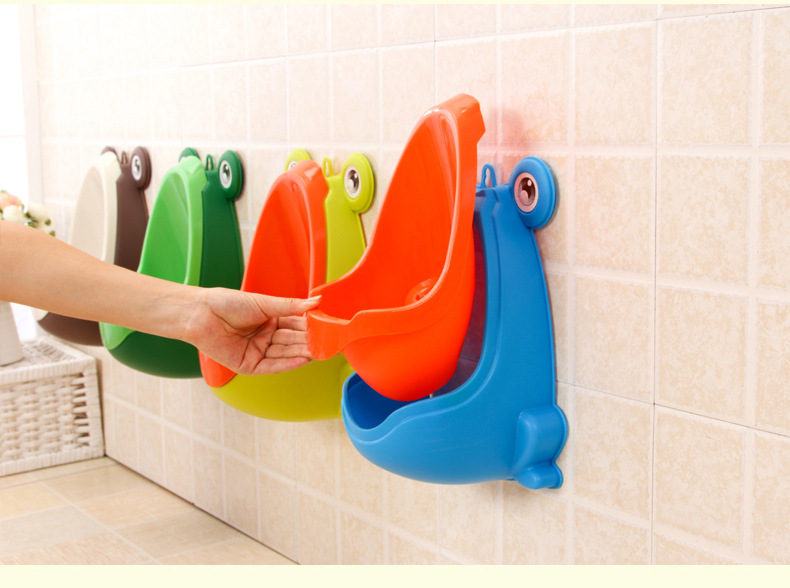 O loved this idea of a urinal for little boys. It is great to teach boys to use while potty training and after to get them use to peeing standing up. 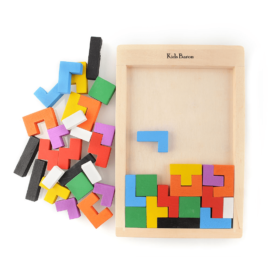 It is cute and fun for the boys to learn and it's super easy to wash. It was also extremely easy to install and put up. I love that it came with stickers to help motivate potty training. Overall I am completely pleased with this idea and product of a kid urinal. I absolutely give this a five stars and will be purchasing for family with boys learning to potty train. I highly recommend this!! It comes with all the wall adhesive straps and suction cups needed to mount anywhere. 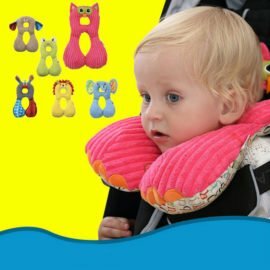 Light weight and easy to bring with you for long car trips. My stubborn 3 year old refuses to sit on the potty so I kept putting potty training off- then other parents noticed he is actually afraid of the toilet and is stubborn. I was told by three mothers of boys to try this and I'm glad I did!! It came within 3 days of ordering and my son now tells me when he has to go potty so he can use it! We also use the sticker chart it came with and he can't wait to put a sticker on it. Cute whale design makes me happy also since the bathroom is for guests too- So I'm not embarrassed putting it up. I would but again! 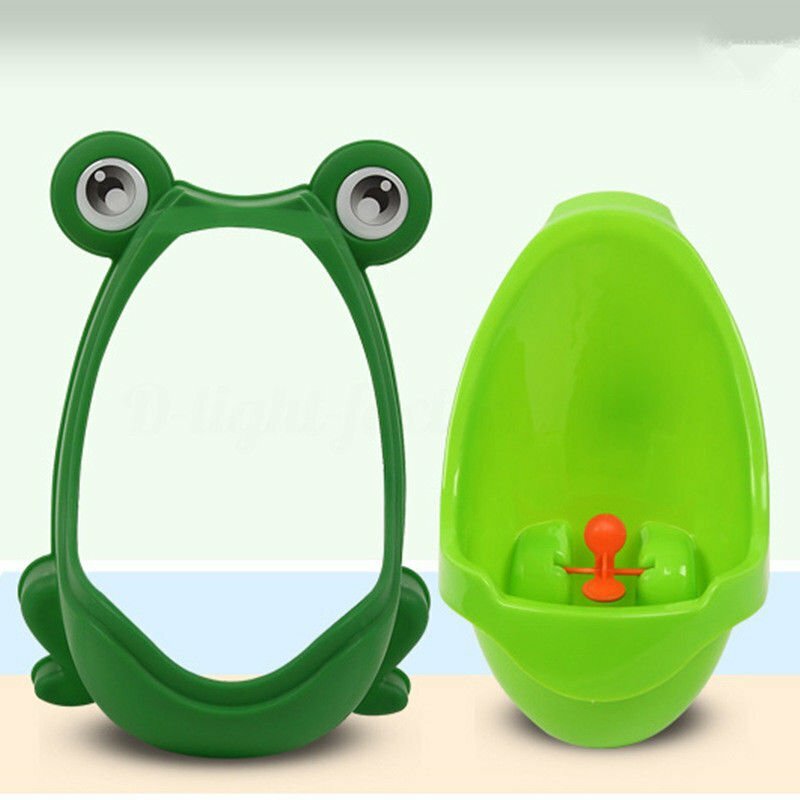 I love my Froggy Training urinal! 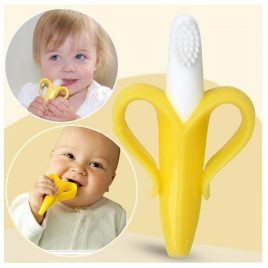 It works wonderfully and it's easy to take along with you on long car rides or when going somewhere where you want your little ones to have access to a clean and reliable toilet; the overall design of the urinal makes it both appealing to children and great for target training them and Joy baby also give you a schedule and cute little stickers with a narrative to get kids engaged and excited.My 18-month-old baby is starting his potty training journey and he wants to use the toilet like this older siblings and dad so this was a perfect way to get him to use it! 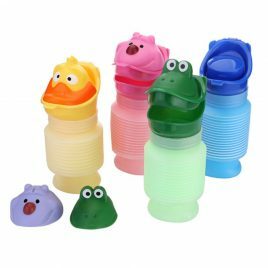 My 4-year-old also loves using it and it's perfect for training them to hit the right area of the toilet to minimize any spillage or spanishing, I love that it comes with hooks and suction cups that way you can take it with your everywhere, it's very easy to clean and sanitize.My kids and I are very happy with this urinal it's wonderful and best of all you take it with you. Our family went on a week long 'we took it with us and it came in very handy especially when dealing with gross rest stop bathrooms! 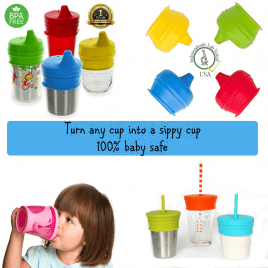 I would definitely recommend to anyone who has a little man in their lives it works and best of all no lid!